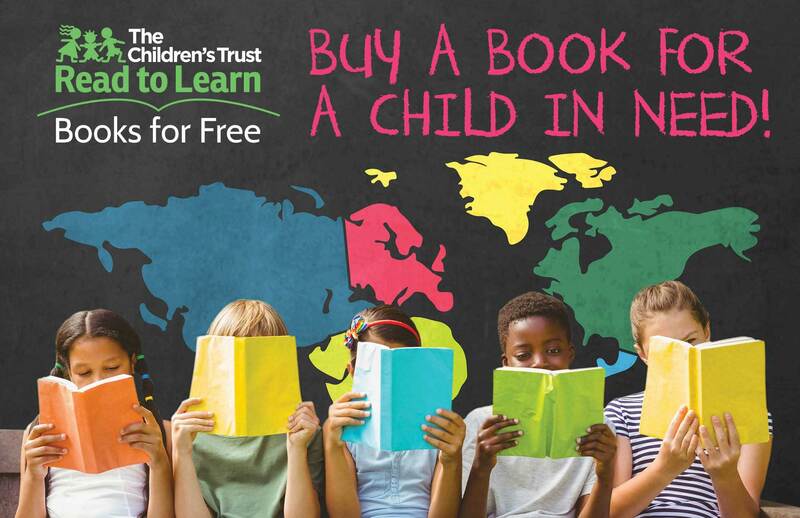 Children’s Activities at the 2018 Little Haiti Book Festival: Timoun, Vin Danse! Attend a drumming workshop with Inez Barlatier (4 p.m., in Kids Art Making Studio) who will also perform with her father, Jan Sebon (2 p.m., in Marketplace) who’s held a noted place for the last 25 years as one of the leading Haitian musicians in Miami. More dancing. More music! Weiselande “Yanui” Cesar will entertain the children with stories and drums (2:00 p.m., in Courtyard), and the young Haitian musicians of Aroze Twoubadou will interpret folk-music traditions with a unique personable warmth (12:30 p.m., in Marketplace). And there will be ART! Visit the Kids Art Making Studio all day for hands-on activities connecting literature to arts and craft with GOGO MOAD, and get ready to be amazed by the letterpress printing demos with Tom Virgin. Little Haiti Book Festival 2018: Timoun, Vin Danse! Gras a pisans ak prezans eksepsyonèl li, tanbou a se enstriman ki pi enpòtan nan peyi Dayiti. Non sèlman li se batman venn mizik ayisyen an, li sèvi tou kòm yon zouti kominikasyon kiltirèl. Anrasine byen fon nan orijin afriken peyi a, tanbou a sèvi alafwa nan reprezantasyon ak nan dimansyon senbolik la pou kominikasyon kiltirèl ki antre nan mizik ak nan dans. Pwogram ouvè n ap ofri ane sa a ap mete an vedèt yon melanj atis ki sòti Ayiti ak lòt kote nan Karayib la, ki yo tout sibi yon enfliyans afriken fò, epi tanbou a vin yon eleman santral ki pèmèt nou kreye yon pon kiltirèl ant Ayiti ak vwzen karibeyen li yo. Kont. Dans. Mizik. Lèza vizyèl. Gras a istwa, mouvman, koulè, ak son, timoun nou yo pral eksplore koutim ayisyen tradisyonèl yo yon fason enteresan ak entèraktif. Vin aprann jwe tanbou avèk Inez Barlatier (4pm, nan Atelye Atistik pou Timoun nan) ki pral jwe avèk papa li tou, Jan Sebon (2pm, nan Mache a) ki selèb depi 25 an kòm youn nan pi bon mizisyen ayisyen yo nan Miami. Plis dans toujou. Plis mizik toujou! Weiselande “Yanui” Cesar pral amize timoun yo avèk istwa ak tanbou (2:00 pm, nan Lakou a), epi jèn mizisyen ayisyen Aroze Twobadou yo pral entèprete mizik fòlklorik tradisyonèl avèk yon chalè senpatik san parèy (12:30pm, nan Mache a). Epi ap gen aktivite ATISTIK! Vizite Atelye Atistik pou Timoun nan pandan tout jounen an pou aktivite pratik ki fè relasyon ant literati ak travo mànyèl avèk GOGO MOAD, epi pare pou w bèbè devan demonstrasyon enpresyon an relyèf yo avèk Tom Virgin. 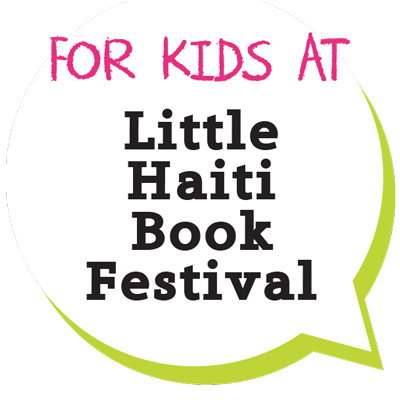 3 people are attending Children’s Activities at the 2018 Little Haiti Book Festival: Timoun, Vin Danse!